God’s desire is that everyone would know his love, and that his presence would be made known all over the world. His kingdom is advancing into all avenues of life and as representatives of God we are called to the various spheres of influence in our city. From schools, court houses, and businesses. To arts districts and music venues. We believe God is transforming our city to be a place where his glory is displayed. Our desire is to build a community where people can be fostered and nurtured to carry the glory of God out into our city. We want to see people walk in health, in the fullness of their calling, carrying the authority God has given them in Christ. We believe the five fold ministry as well as spiritual-gifts are a huge part of how we can accomplish our vision. In Ephesians 4, Romans 10, and 1 Corinthians 13 and 14 Paul specifically lays out the importance of the five fold ministry and spiritual gifts, as well as how to walk in them. By helping mature each person, identifying their callings and spiritual-gifts, we can help each individual grow into their expressed role in the body. A healthy body is a body walking in the full aspects of the new a covenant that Jesus has paid for and in the fullness of all the fruits and gifts that the Holy Spirit empowers us with. We may not get it right all the time but we strive to follow the example and direction that scripture lays out.  City of Refuge was originally founded in 2006 under the name Elysium, as a non-denominational church that was striving to create a Christ-centered, freedom focused community. It all began with a group of friends who were loving people in tattoo shops, skate parks, music venues, etc. As our group of friends grew, so did our demographics. We’ve been graced with many relationships in such diverse circles and far reaching countries. Now over a decade later we continue to learn and grow with each other.